Space is something we could all use a little more of, but with California real estate prices, many are lucky to have secured the properties they already own. Luckily, Senate Bill No.1069 has opened the opportunity for California homeowners to build an Accessory Dwelling Unit (ADU) on their property. This means that your garage, which is likely taking up valuable space, can be converted into the room of your dreams with the right contractor. Converting your garage creates many possibilities for homeowners, while also raising the property value of the land and refurbishing a seldom used space. Many garages are too filled with junk to be of much use for homeowners. Worse, they can contain exposed wires or other dangerous elements that can jeopardize the safety of young children. Furnishing this space is a wise investment that will benefit the homeowner. One of the most popular uses of a converted garage is a studio apartment. Homeowners install proper elements, such as windows, doors, insulation, and plumbing, to transform the area into an additional apartment space. To pay for the cost of the project, many choose to rent out the room for a supplemented income. While renting your converted garage can help pay for the price of conversion, another choice is to keep the area accessible for friends and family. Chances are you won’t be hard-pressed to find loved ones interested in visiting Los Angeles. With house prices and rent skyrocketing, you might have a friend or family member who is down on his or her luck. Converting your garage allows for the opportunity to help support a friend during tough times. You will also have the ability to house a family member who is dealing with an illness and wants to be close to loved ones. Converted garages can also help with your career. Working from home cuts down on both time and money by saving you the hassle of battling through the infamous Los Angeles commute twice a day. It also allows you the chance to create your ideal work environment filled with all the space and silence you need. Setting up shop in your garage removes you from the distractions of the main house, while still providing all the comforts of home. An added bonus: you never have to worry about forgetting your important files at home again. Another possibility for you extended space is to create an area that all kids dream about: the perfect playroom. Kids love to wreck havoc while having fun, and giving them a contained area to explore and create in can help with the chaos of childhood. If you have daytime nannies, a kid room is also an ideal area to congregate if one or more parent needs to work from home. It also makes for an ideal space for kids to have playdates or teenagers to have friends over is a safe at-home setting. Why not open the space up for the whole family? Converting your garage into a family room allows for more opportunity for the entire family to hang out as a unit. 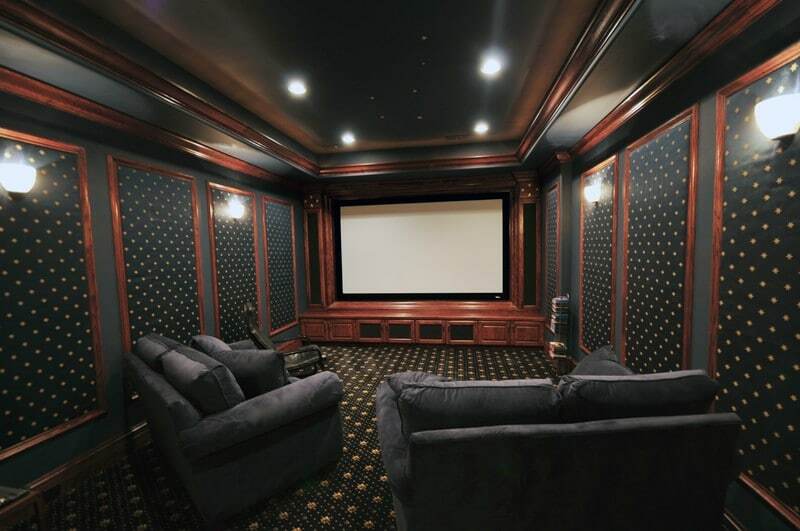 Many dream of having their own home cinema, and with garage expansion opportunities, this can become a reality. 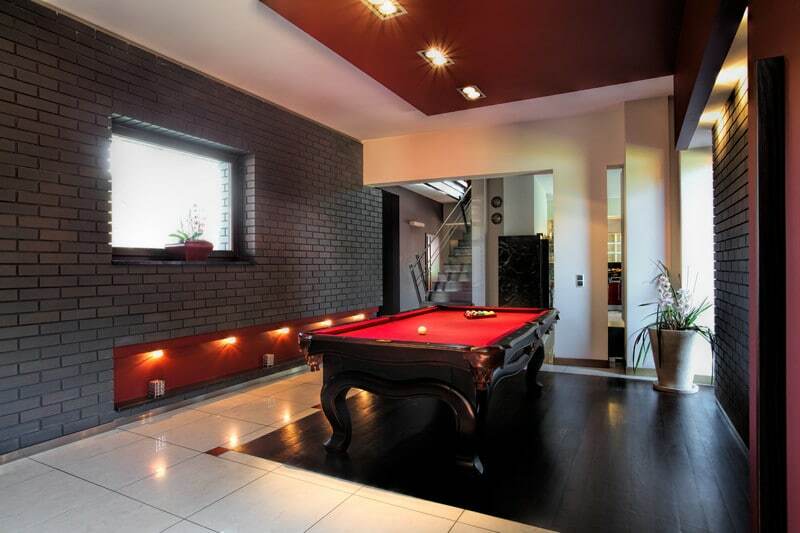 Let’s be real, who doesn’t want their own personal game room? Consider the possibilities of having your friends over to chill in your own customized hang out room, while your significant other can still enjoy the serenity of the main house. Or perhaps you have a hobby that you need extra space to explore. Creating your dream den allows you the chance to transform your garage into whatever room fits your desires. The best part is you don’t have to be married to a single idea. Once the heavy hauling has been done, complete with windows, doors, plumbing, and such necessities, you’re free to change the space as needed. And with the rise in your property value, what’s not to love about a converted garage? Are you a Los Angeles or surrounding city homeowner? Are you ready for your free garage conversion estimate?